I am Dan the man behind this website. Thank you for visiting Fine Power Tools. I am a toolmaker by profession. Throughout my career, I have worked in various industries related to tooling, machining, stamping, and metalworking in general. I still work in metalworking industry and I enjoy the challenge. I have extensive experience in drilling, turning, milling and non-conventional machining like EDM. During my work, I have used numerous power tools and hand tools. 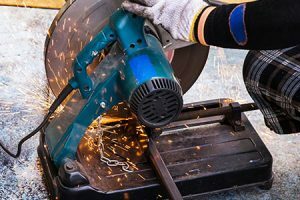 But when I started doing woodworking as a hobby, I realized that I need power tools that I haven’t used before. 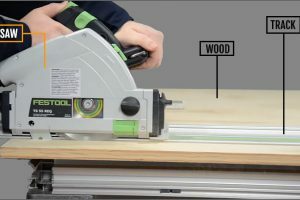 For example, drill/drivers like impact driver, power saws like the miter saw etc. That led me to research online as well as my friends who are professionals. Learning about the new tools weren’t that difficult for me because of my engineering and toolmaking background. However, it wouldn’t be that easy if you are new to all these tools. 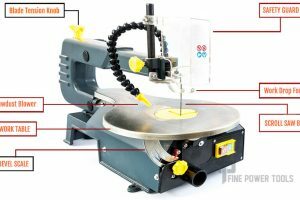 So I thought, why not share my knowledge and experience with others and help you learn about the different power tools in simple language. That’s how FinePowerTools.com was born. I sincerely hope that this website is helpful to at least some of the readers. If you have any suggestions to improve this website, please feel free to contact me. 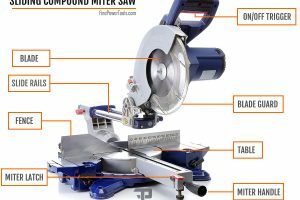 Best power tools guide, tips and reviews.